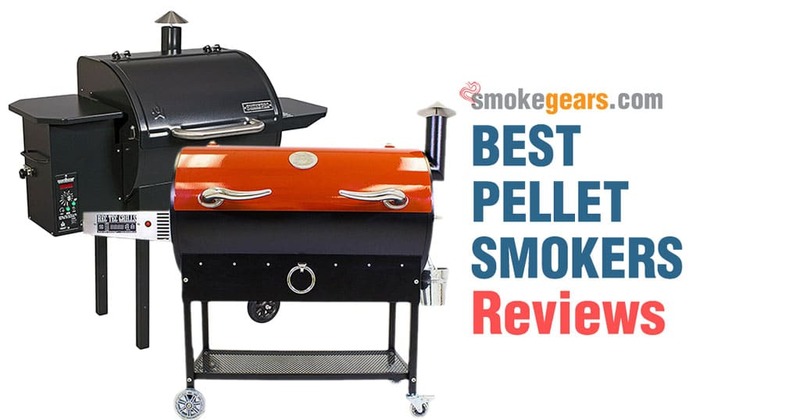 Yoder pellet smokers maintain a very strong reputation for quality and precision. 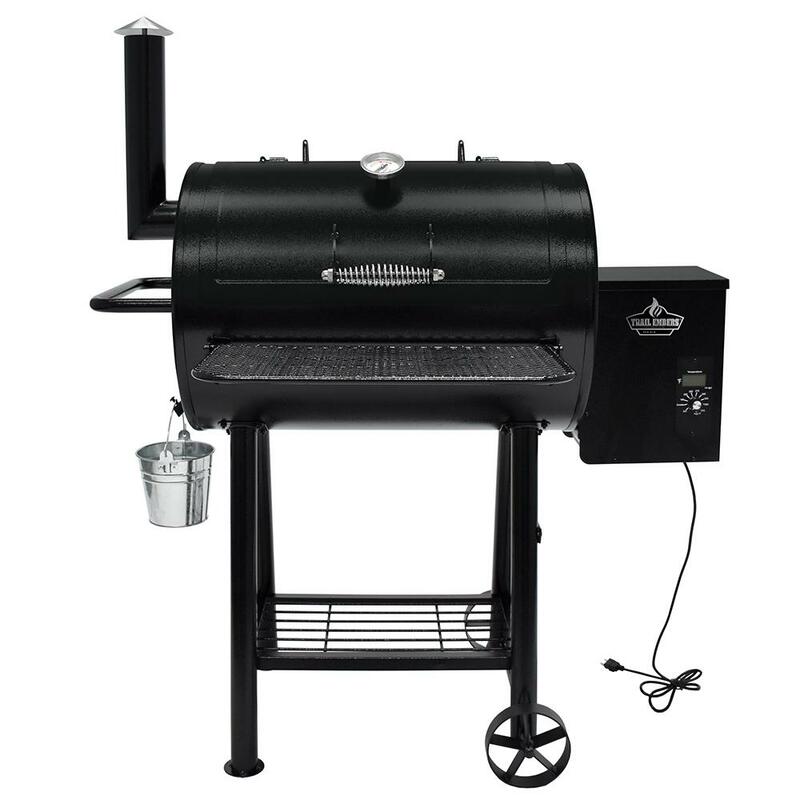 Based out of Hutchinson, KS, the company prides itself on producing a 100 percent Made in America product that is one of the sturdiest and most reliable brands of smokers available. Check out this Yoder Smokers promo video to get an idea of how they are branding themselves.